Join us for a night of food, drinks, fun and a special preview of what’s to come from DollFace Studio in 2015. We are also offering a special 10% off to all our dolls that book there shoots the night of the party. 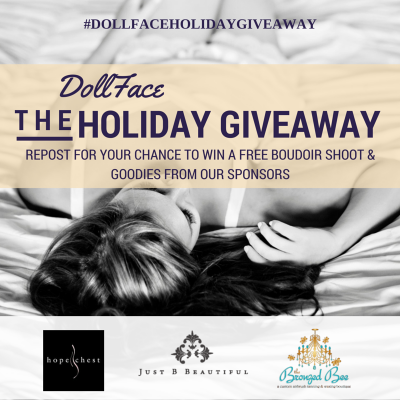 So grab your girlfriends, get dolled up and come on out to Dollface Studio! Be sure to register as the first 75 attendees will receive a special gift bag filled with goodies from our oh so fabulous sponsors!!! 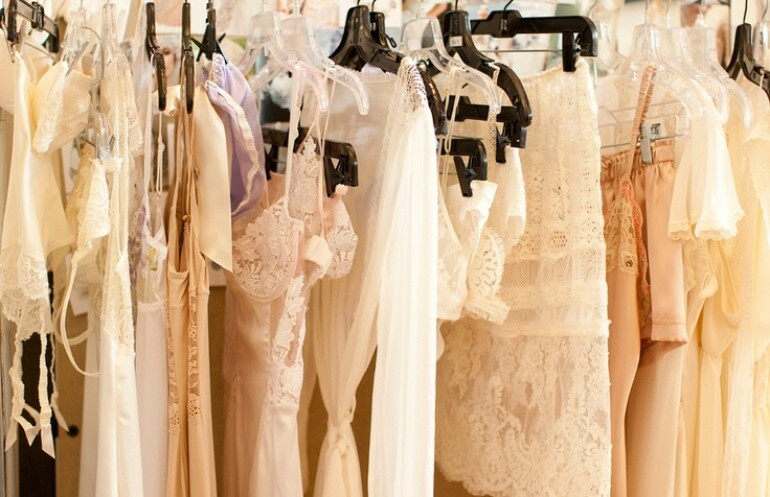 We don’t think we have to tell you all just how much we love BHLDN. But… you can totally see why above. What are some pieces out there that you’d love to invest in?